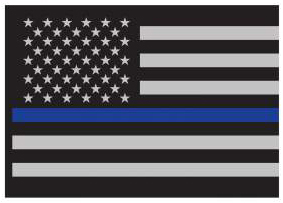 Show your support with this Thin Blue Line Sheepdog Morale Patch. 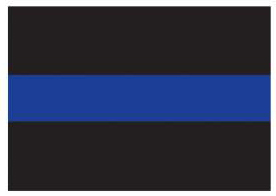 The tactical patch measures 1 1/4″ x 3″ with a hook backing. 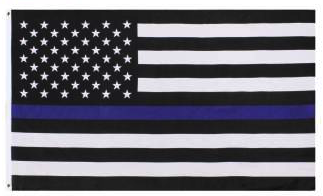 The Thin Blue Line is a symbol of respect and support for Police and Law Enforcement Officials; show your support with this Thin Blue Line Sheepdog Morale Patch. 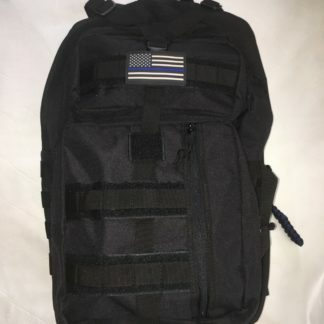 The tactical patch measures 1 1/4″ x 3″ with a hook backing.